Well we have 12 days and we will be open for business in Bryant Park. Production is moving at a rapid pace to get all the inventory ready for what I hope to be a very good holiday season. So far we have been holding on despite the current economy. I guess that is because of the high quality consumeable products produced by Just Bubbly! 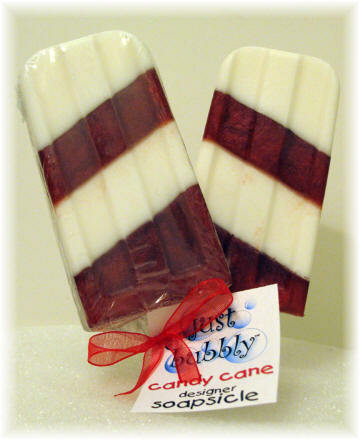 Also being the original creator of such products as our Bath Fizzie and Cone Soaps, Soapsicles (yes we are the original-dont be fooled by copycats! ), Spa in A Can, and the rest of our unique high quality items does help. We have a whole line of new holiday soaps and gift items. Keep checking here for weekly specials and be sure to sign up for our mailing list to recieve copons for discounts and free gifts!